Economists are already calling it a “fiscal catastrophe”. 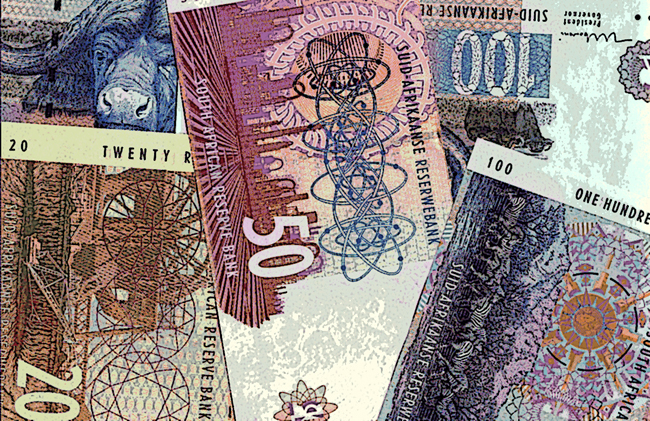 Something really pivotal has happened to South Africa’s public finances; they have collapsed – and the fault does not lie entirely with the global recession. The one real, unequivocal triumph of the ANC government is now in question and the political consequences are about to play out. Behind the superficial world of things that we can see and things that we use lies an ephemeral world of numbers which, unbeknown to us, actually govern huge swathes of our lives. These numbers have just taken a dramatic turn for the worse, and the consequences will complicate government policy for years to come. The obvious culprit is the recession. But there are a host of other problems which have exacerbated the situation. The signs of a real worry in government, and particularly in the SA Revenues Service, are everywhere. Like mass recruitment drives of auditors to target the very rich, constant reassurances about the deficit from finance minister Pravin Gordhan, and requests for cash from the IMF, the organisation former finance minister Trevor Manuel wouldn’t touch with a barge pole. The crucial numbers are these: tax receipts are down, perhaps by about R70bn, or about 10% of the budget. Expenditure is up, driven mainly by paying civil servants more as the ANC tried to boost its vote in the election. The result will be a fiscal deficit of around 7%, but it could be as high as 10%, not much less than the 12,5% stimulus-enhanced US budget deficit that is causing such widespread consternation. This is all the result of an economic growth rate that is expected to come in at 3% lower than its budgeted level; the biggest margin of error yet made by the finance department. All of this is totally new territory for the SA government, which has been blessed with above-budget tax income increases every year of the past 14 years, bar one. The precise figures are not yet known and will only be released on 27 October in the medium term budget. But the estimates of economists are already in and the picture is grim. The detail questions are significant. Is the current structure of government finances right? The numbers are more volatile mainly because business taxes are so much higher now. Is that the balance government should actually have? Vat receipts have dropped dramatically. That seems very odd, and suggests companies are holding back vat income as margins get squeezed. The big question is how fast will the turnaround happen? No one knows of course, but it does seem to be happening faster than we once thought, which is a huge relief.